Time is running out to get Alma Coin added to the game and we only need a few more retweets to reach the target! Make sure that you retweet us now to unlock her! Tomorrow at 10:00 BST we will release one more poll on our Facebook page to help you to unlock one more of the amazing miniatures and have it included in the game. This time we ask you to choose between Plutarch Heavensbee and Finnick Odair. The miniature with the most post will be automatically added to the game. But remember every 100 shares of our polls will also add another character! 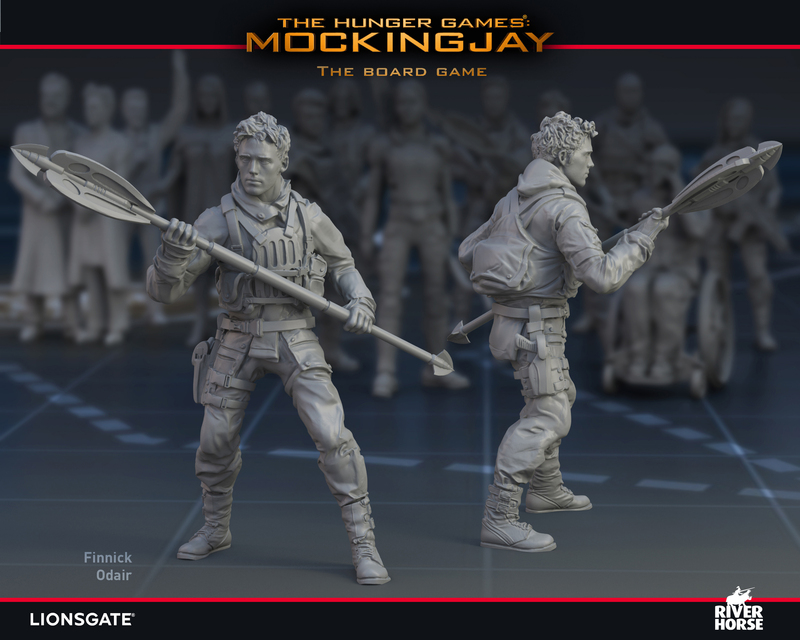 Finnick Odair is one of the few survivors from the Hunger Games. He uses his quick wits as well as his trident to best the other contenders. He never forgot what the Capitol did to him, however, and vowed that he would get vengeance on the regime that took so many of his friends from him. He is perfect for the player that needs to maintain maneuverability while keeping up the pressure on the propaganda front. 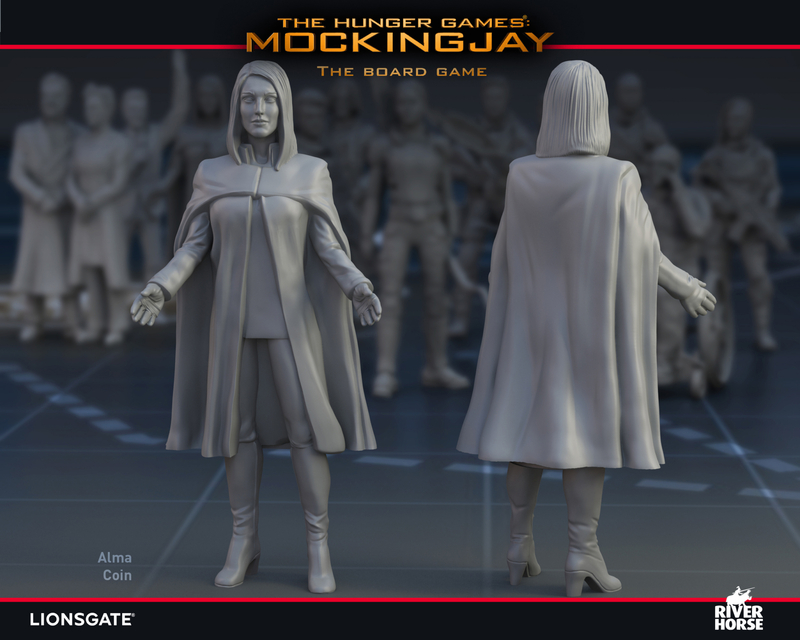 There is nobody who has given up more power to join the Resistance than Plutarch Heavensbee. 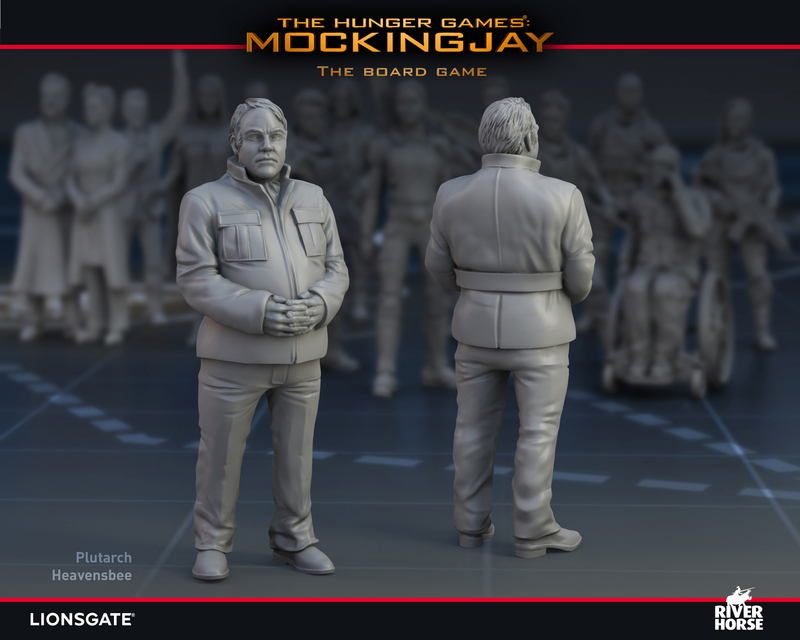 As a former Head Gamemaker, Plutarch was able to utilise his position to help orchestrate the extraction of the survivors of the most recent Quarter Quell. As a member of President Snow’s inner circle, Plutarch has proven himself as an adept double agent and manipulative mind. He is able to aid in intelligence missions as well as propaganda pieces. So get voting sharing and liking! And for more information, updates and discussions, join us on our Facebook page, website and Twitter!